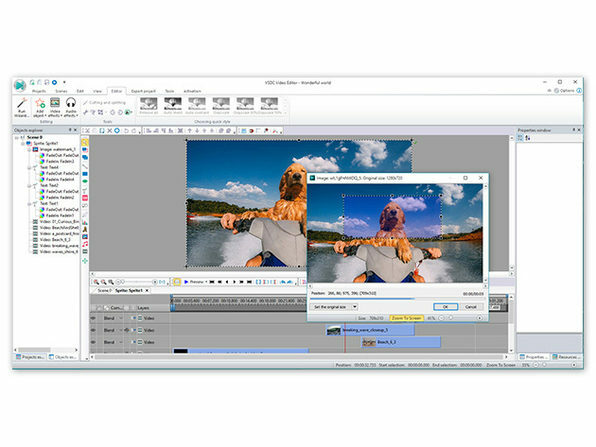 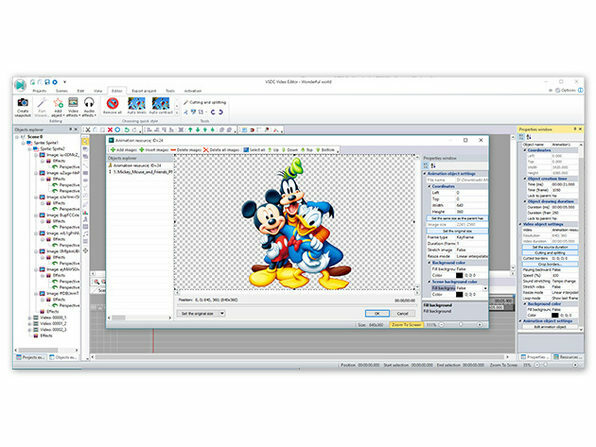 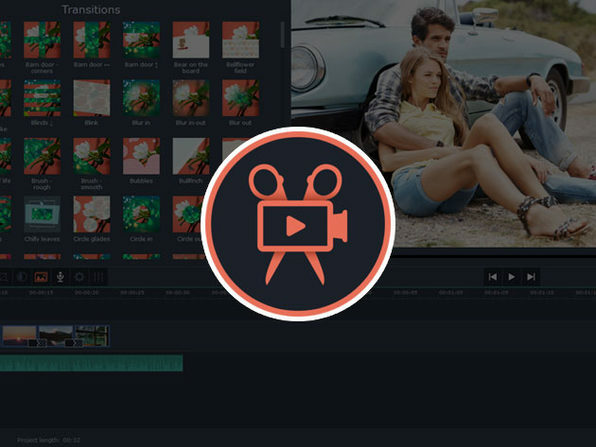 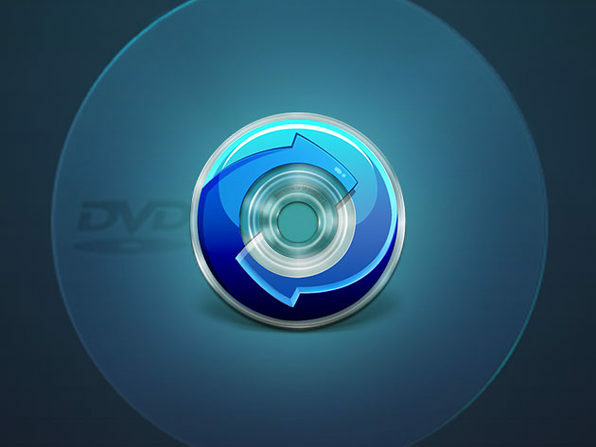 Video editing is easy with VSDC Video Editor Pro, no matter what your experience. 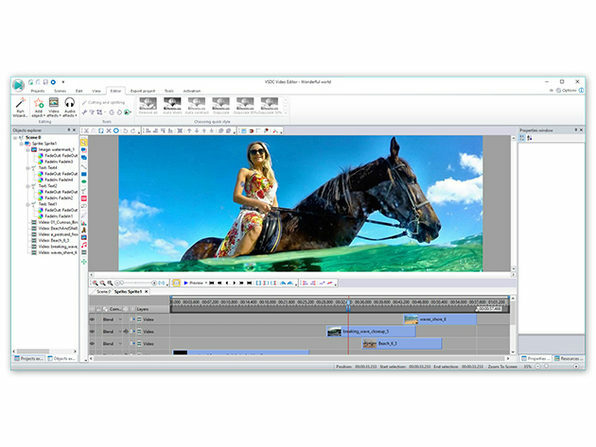 The hardware accelerated, non-linear system allows users to edit several files simultaneously and export videos fast, saving you loads of time. 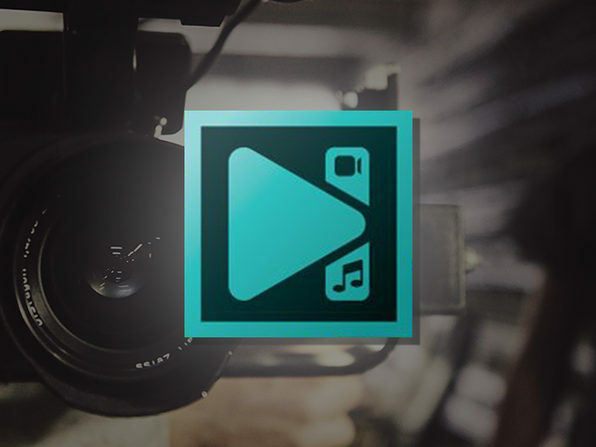 Equipped with an essential pro editing toolset like blending modes, a Mask tool, an advanced multi-color Chroma key, and adjustable parameter settings, VSDC allows you to take your videos from standard to extraordinary in no time at all.